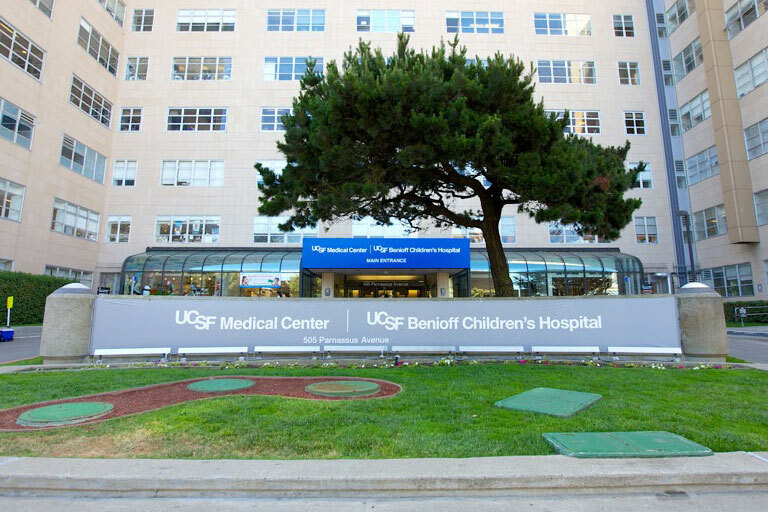 The UCSF Division of Hospital Medicine is dedicated to providing safe, high-quality, evidence-based, efficient, cost conscious, and patient-centered clinical care. All of the physicians in the Division are "specialists" in the care of hospitalized patients. We are always available to respond to any clinical situation or answer questions from patients, families, or other healthcare providers. Our hospitalists are experts in the coordination of inpatient care and work collaboratively across all disciplines. We value our strong relationships with nurses, pharmacists, therapists, case managers, and social workers. We also believe strongly in communicating with primary care doctors and making sure the transition out of the hospital happens smoothly and safely. We currently have hospitalists caring for patients on ten different inpatient services. The Moffitt-Long Medical Service is our main general medicine teaching service and Goldman Medical Service (non-teaching service). The Medicine Consultation Service at Moffitt-Long Hospital and Mission Bay evaluates and treats medical problems in patients hospitalized on non-Medicine services. 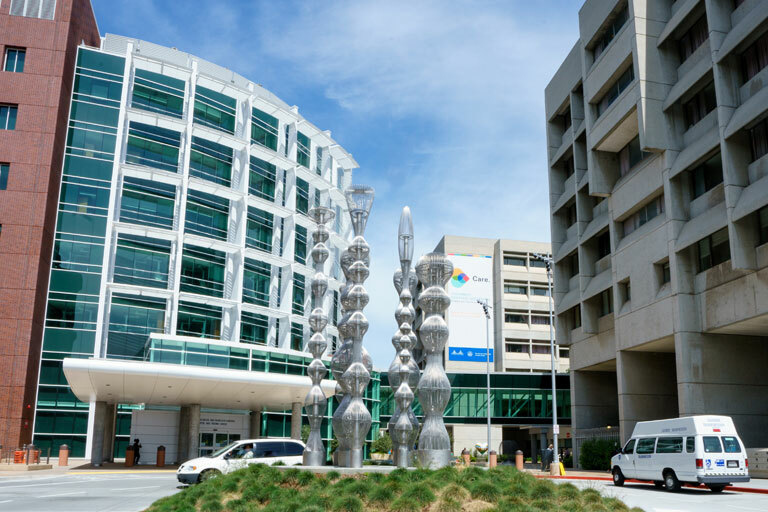 The Comanagement with Neurosurgery Service (CNS) manages acute and chronic medical problems in patients hospitalized on UCSF Medical Center's busy adult Neurological Surgery service. The Procedure Service is a teaching service which performs procedures in hospitalized patients. 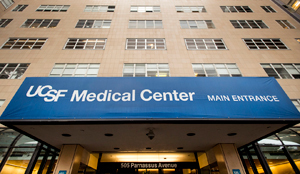 The Heme-BMT Hospitalist Service and Advanced Heart Failure (AHF) Hospitalist Service are sub-specialty services where a hospitalist works closely with a cancer or heart failure expert, respectively, in the care of patients. In addition, we have two faculty hospitalists here each night, providing direct clinical care to hospitalized patients on multiple services as well as supervising housestaff. 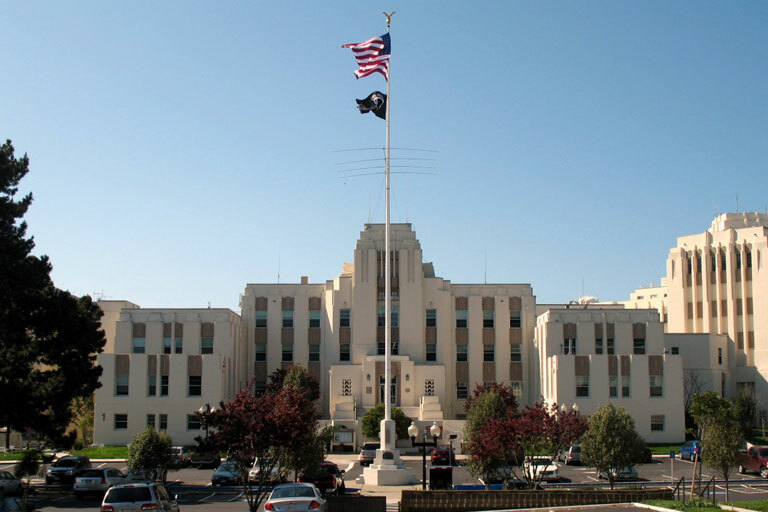 The Medical Service at St. Mary’s Medical Center is our newest clinical service. We are proud to have an attending faculty-level physician available in the hospital 24 hours a day, 365 days a year.